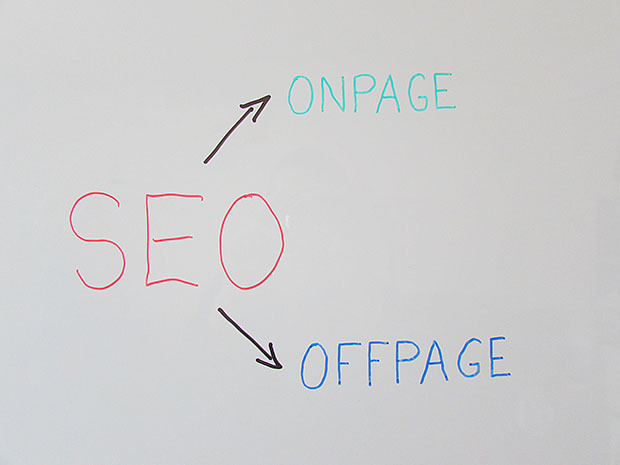 Few of those ‘usual’ important elements for search engine optimization happen on your own website. You may frequently hear about link building, but this link building without good on-site search optimization is not going to be as effective as it should be. You see, in search engine optimization there is a number of elements and architectural framework that you have to do and oversee and in this informative narrative, we will be talking about some of those that you need or a creator of webpage needs to remember. Content. Why does your webpage need a content? Content is the bread and butter of your website; it is great for both your website visitors and search engines. The more content you have on your page, the more likely your visitors or the users will stick around your website. And the more content you have, the more likely the search engines will be to put more of your website’s pages in the search index. The very key to pleasing both the users or visitors and search engines is to have quality or relevant content on your website. Relevant content can include a variety of things such as blog posts, tutorials and how-to guides, infographics, podcasts, articles and such but quality content is not limited to these. Creating a quality content for your website can be a very big investment, but at the end of the line, it will all be worth it. Search engines will probably love it, and visitors will love it so much that the might share it on other social media platforms leading to even more visitors. Link building or the off-site optimization. This link building is probably one of the most talked about search engine optimization tasks. The ultimate goal of link building is to get other websites to link to your website. Getting links with keyword anchor text will help you rank specifically for the keywords that are linked to. So how do you get links? There is a number of ways on how to get links but I’m just gonna talk about three kinds of links and link building techniques that you might usually hear. One is the organic link; these are links you don’t have to ask for, and they are probably the best kind. Especially if you can get them on sites with high domain authority such as in well-recognized name websites. Next is the whitehat; this basically stands for good, quality off-site optimization but this is the kind of link building that you have to strive for. And last is the blackhat. Blackhat is a spammy, low-quality link building; the kind of link that the creator should avoid. Most websites will have a hard time generating or producing enough organic links to raise their rankings in search engines. This is why link building is such a popular task in search engine optimization. Monitor your results. You would really want to keep track on your search engine optimization progress by monitoring your results and there are three important tools you can use to monitor the results and these are the Authority Labs, Google Analytics, and DataForSEO. There are a lot of other valuable SEO tools out there, but these are the best ones to start with to help you learn more about search engine optimization.